The Culinary Institute of America will not share your email address with any third parties. Your email address will be used to identify you as a CIA Dish Member and send you email communications regarding Dish Membership and benefits. 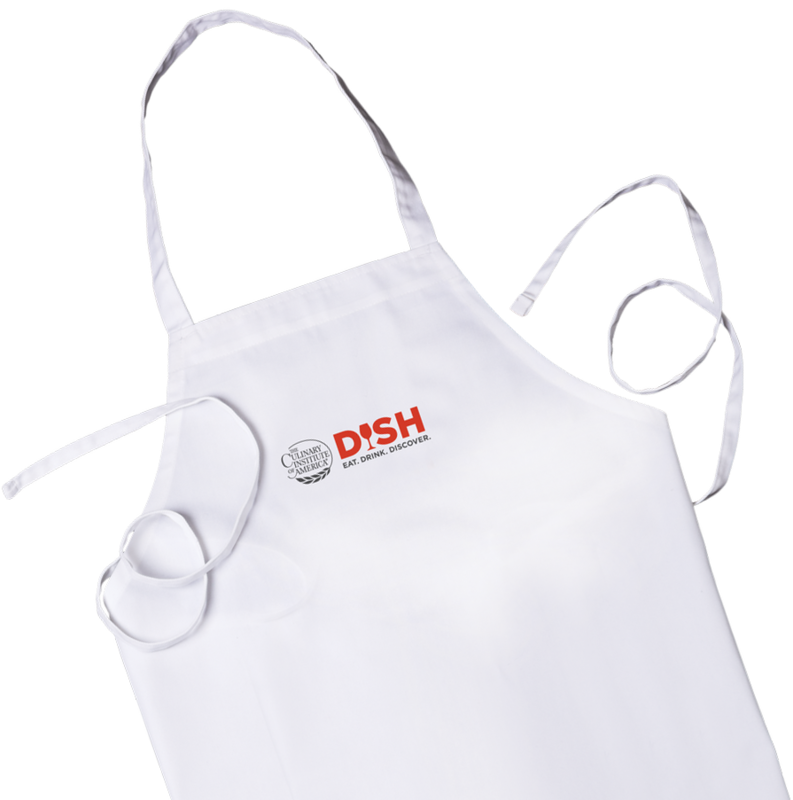 You may also receive free CIA Dish newsletters and notification of specialoffers.